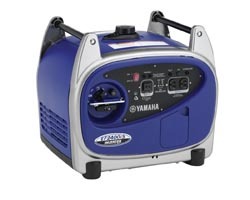 Yamaha has been the heart of a lot of American homes for the past generation. 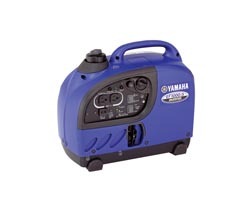 Their motor engineers are very trained when it comes to portable generators. 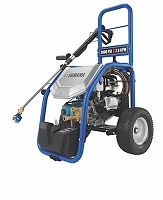 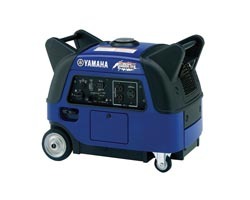 Yamaha generators has a strong and capable frame allowing it to take the hit. 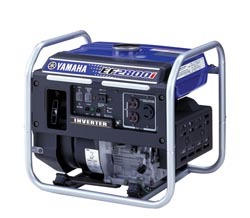 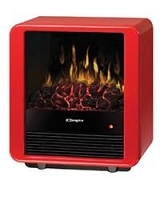 They are long lasting, quiet, portable, and among the best generators in the world. 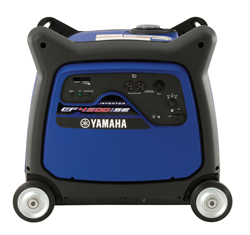 Also, Yamaha has a list of accessories with their generators to put the extra spring into their steps. 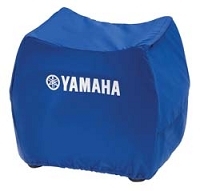 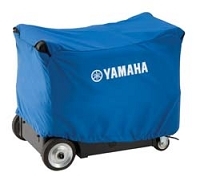 If you're wanting a product to get the job done, feel safe in buying a Yamaha.